“a Lamp to my feet. a Light for my path.” – Luke 24:28-32 | A LAMP TO MY FEET. A LIGHT FOR MY PATH. then He broke the bread and gave it to them. Then their eyes were opened and they recognised Him, but He disappeared from their sight. and then, suddenly, we come across a passage from Scripture…and it touches us. What it says to us seems so meaningful, so true, so appropriate for us at that very moment in time. and we feel urged us to open our eyes to those words and to the sense of direction we are being given. to fill us with His love and truth, and to show us the way we should take. 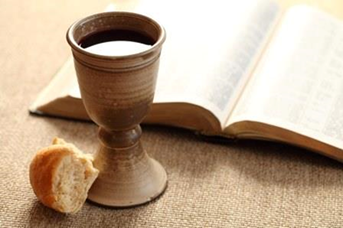 and to sit at His table and receive His Living Bread – His Body, His Blood, His Blessing. and our heart set on fire with a burning determination to always love and follow the Lord. Lord, You are the Way, the Truth and the Life! Forgive me, Lord, I love You. Come, Lord, I need You.